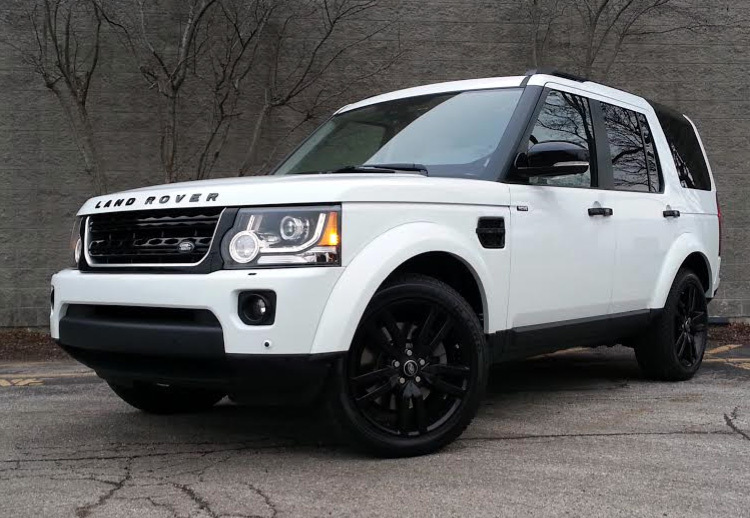 Consumer Guide’s test 2014 Land Rover LR4 HSE Lux arrived with a number of options. 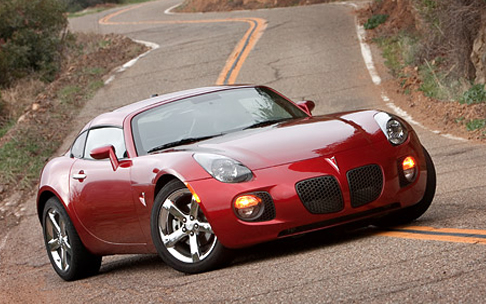 Including destination charge, our test car came to $68,375. 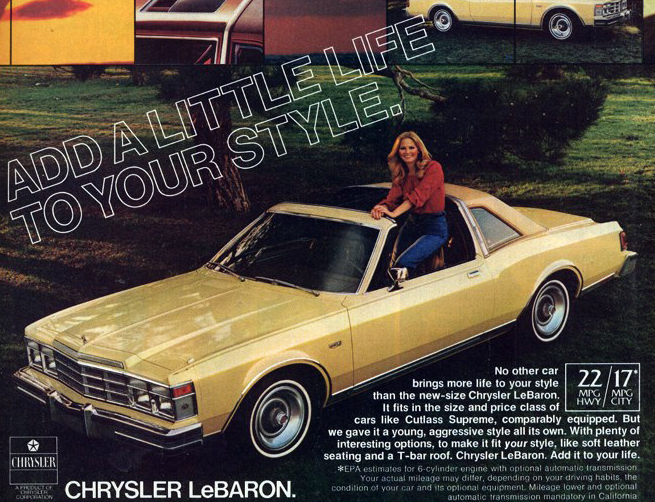 The 1978 Chrysler LeBaron’s T-top roof was a $562 option. 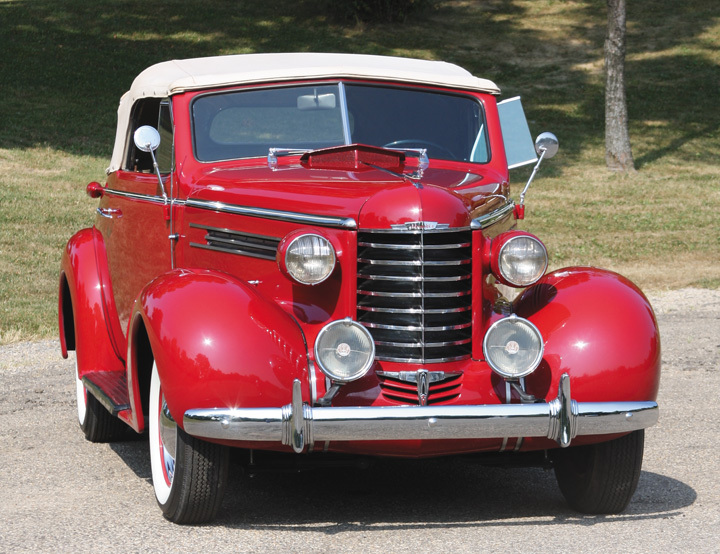 Oldsmobiles were completely restyled for 1937, helping drive sales to a record high. 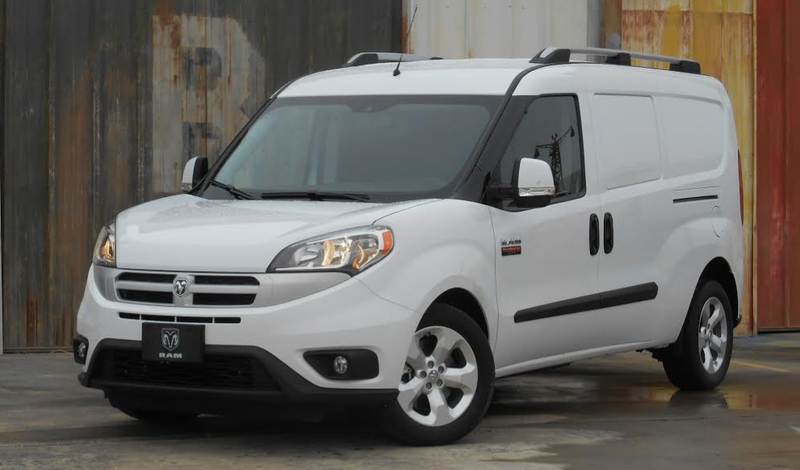 Cargo versions of the ProMaster City start at $24,125 including destination. Ram says they have best-in-class payload and cargo capacity. We tested a base 300 Limited, which starts at $32,390 with destination. 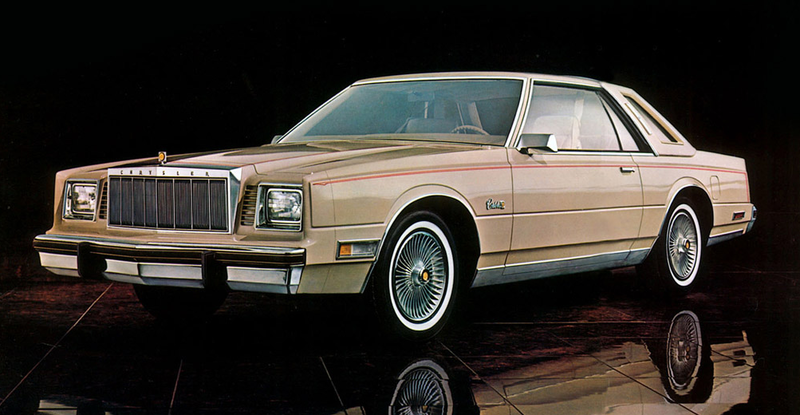 The main appearance update for 2015 is a larger, bolder grille. 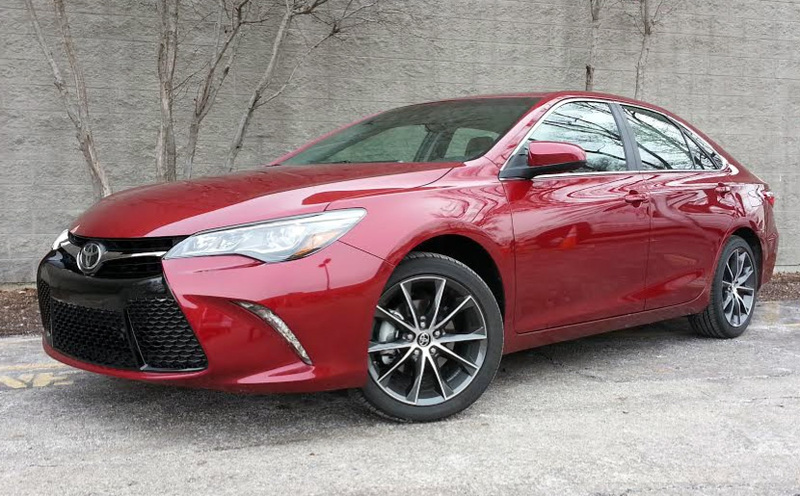 Consumer Guide’s test 2015 Toyota Camry XSE arrived loaded with options and is about as well equipped as a Camry can be. Including destination charge, our test car came to $35,668. 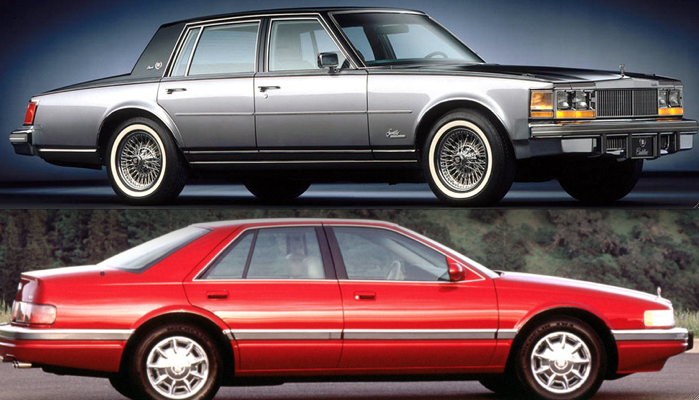 Can you tell which of these vehicles is longer? 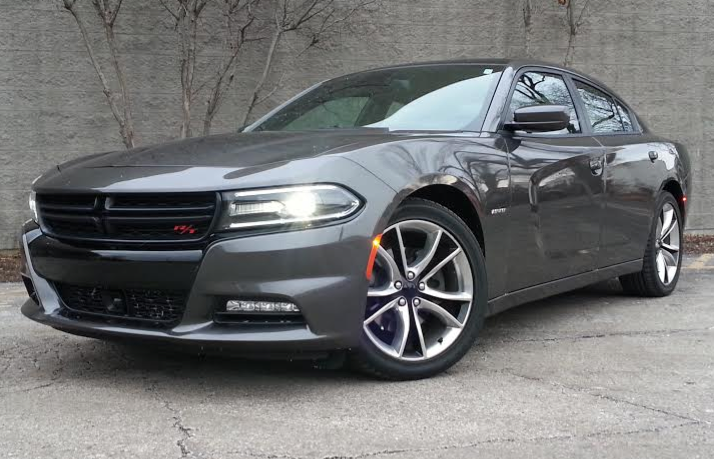 Consumer Guide’s test Dodge Charger R/T Road & Track arrive fully loaded. 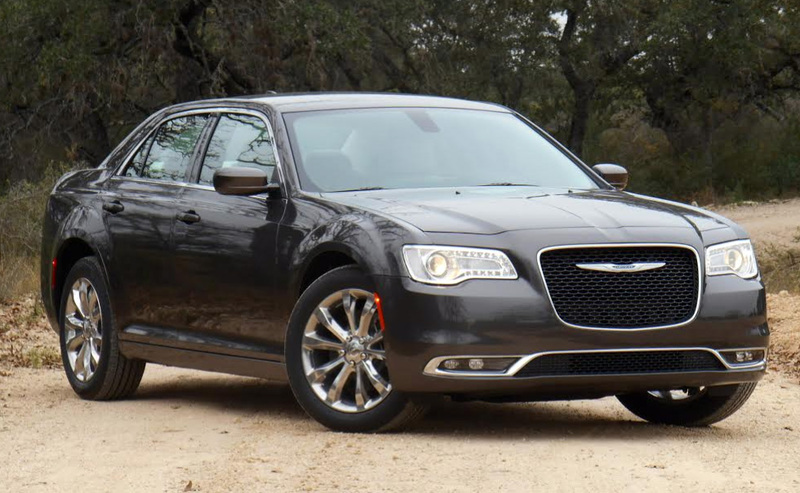 Including destination charge, the big Dodge came to $43,465.